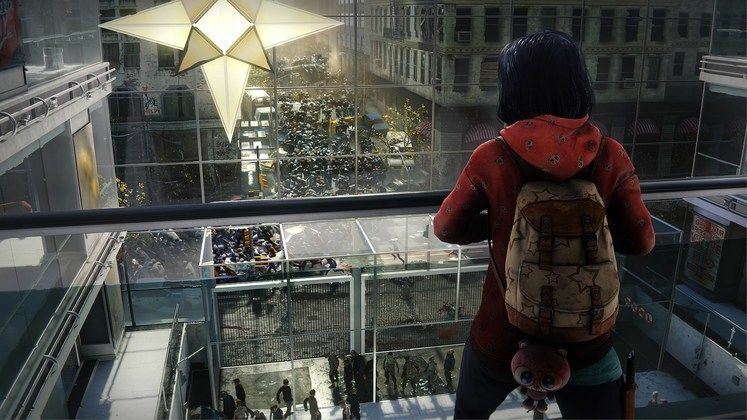 GameWatcher's Marcello Perricone reviews World War Z.
RPS' Alice Bell writes about Neo Cab. 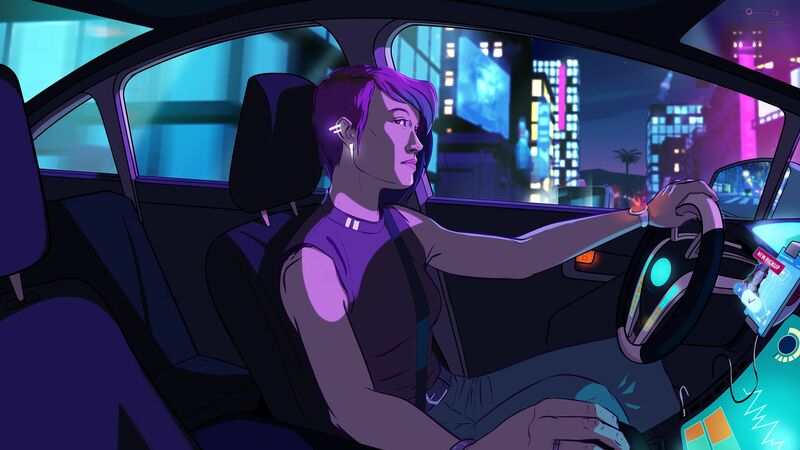 Now out and available on Steam 10% off until April 29th. VVVVVV and Super Hexagon are now 50% off in Steam Daily Deal.